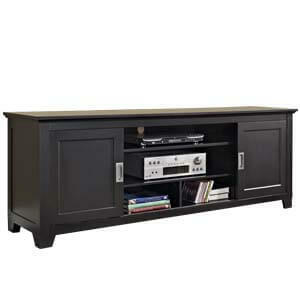 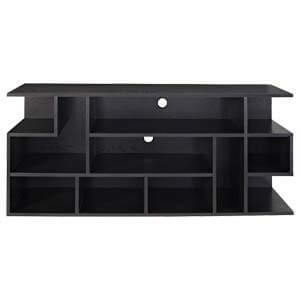 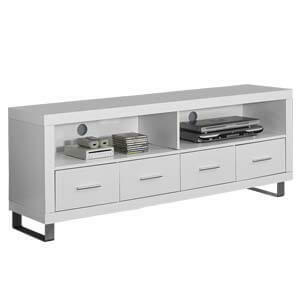 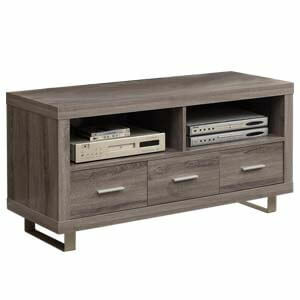 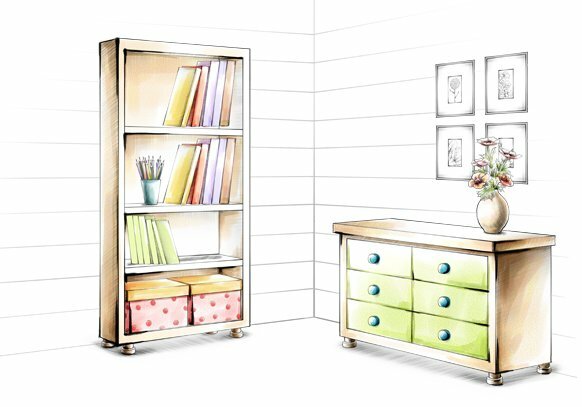 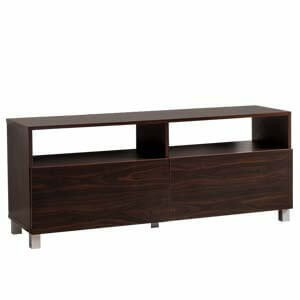 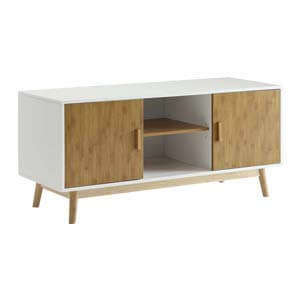 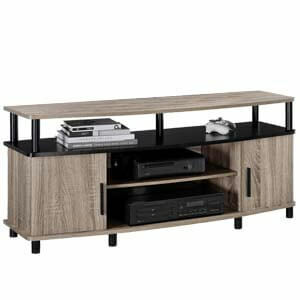 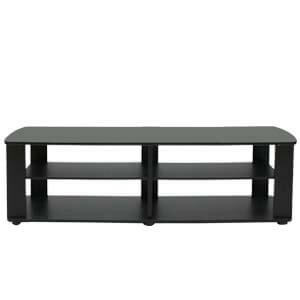 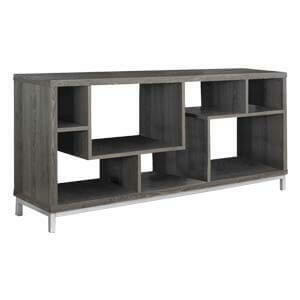 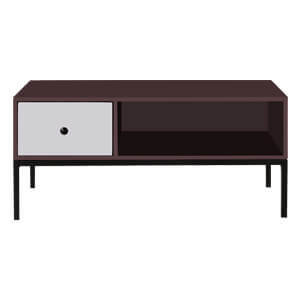 Handmade, this contemporary tv cabinet unit is for corner placements. 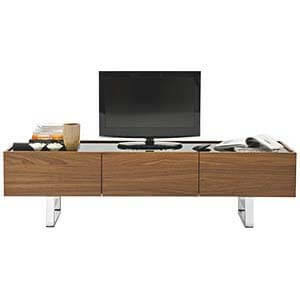 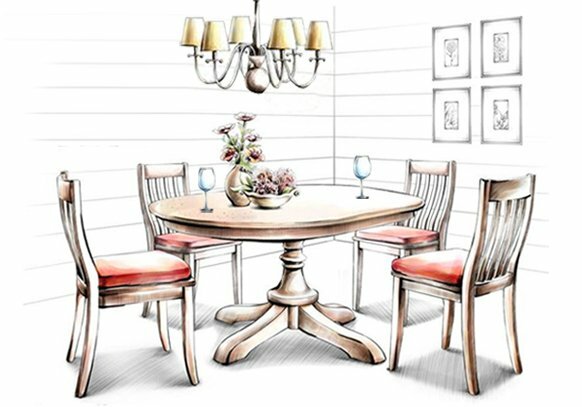 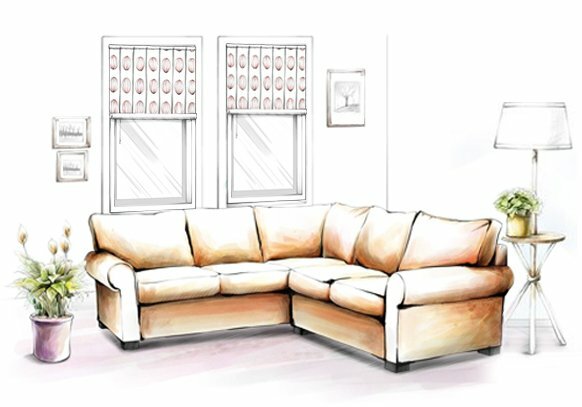 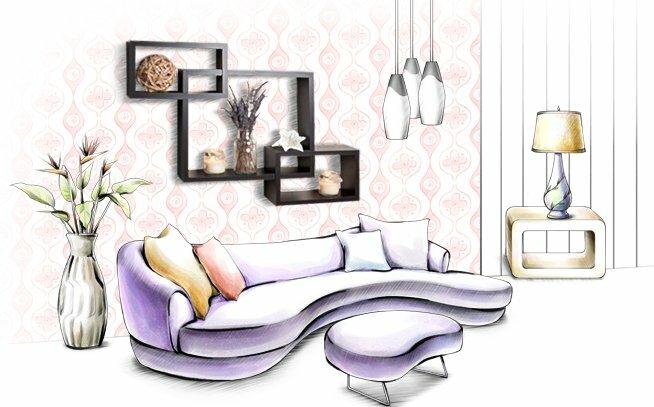 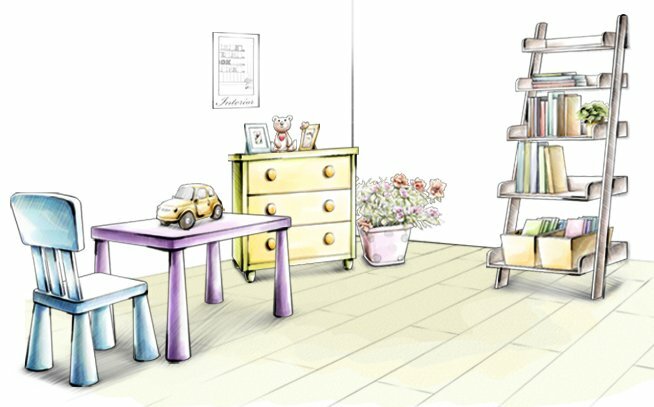 Being contemporary in style it can find its place anywhere in the household. 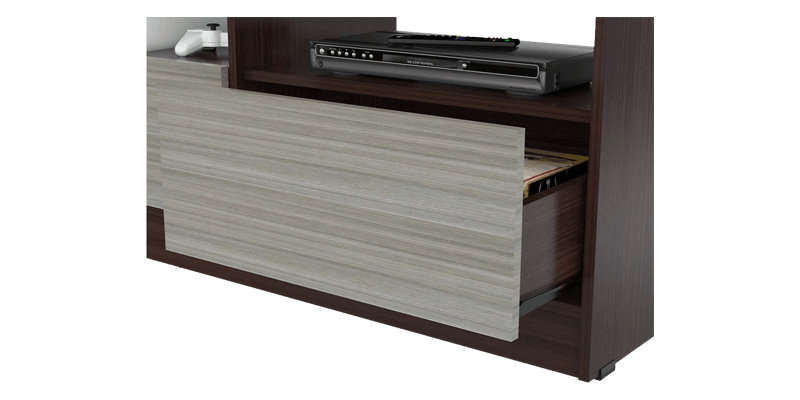 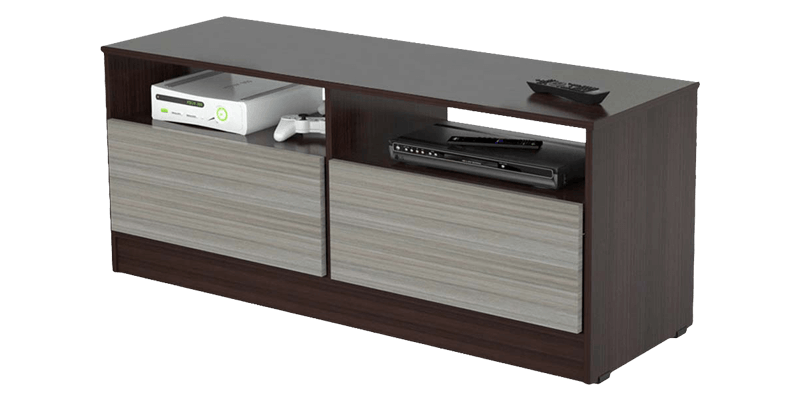 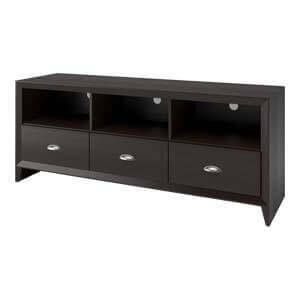 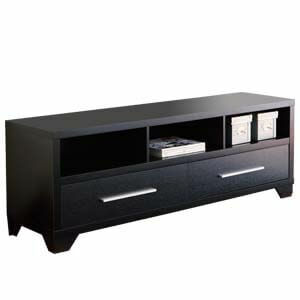 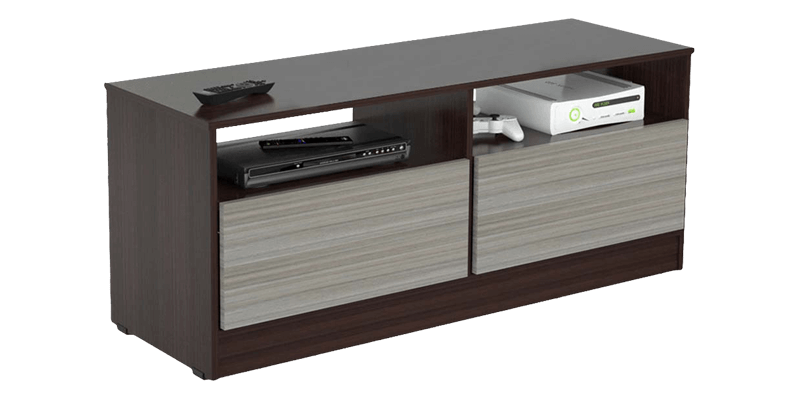 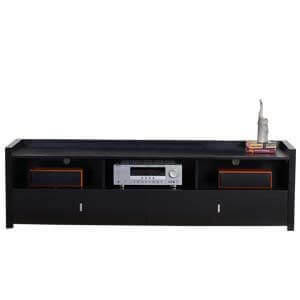 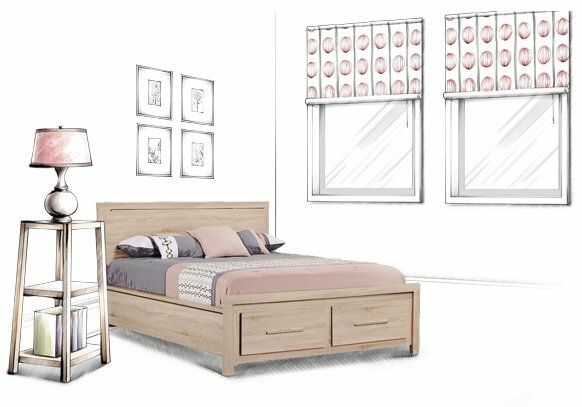 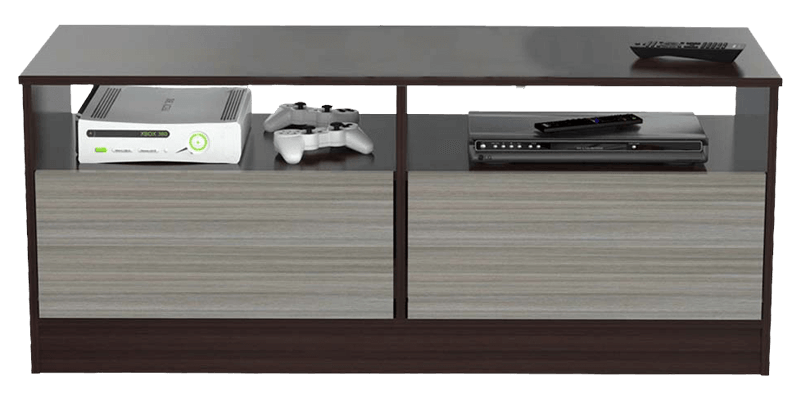 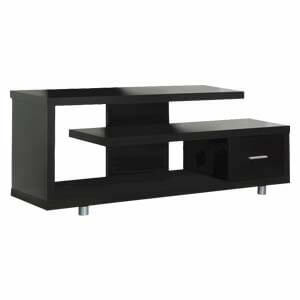 Featuring a sleek laminated top, two open shelves, and two retractable drawers for storage, the unit is perfect.